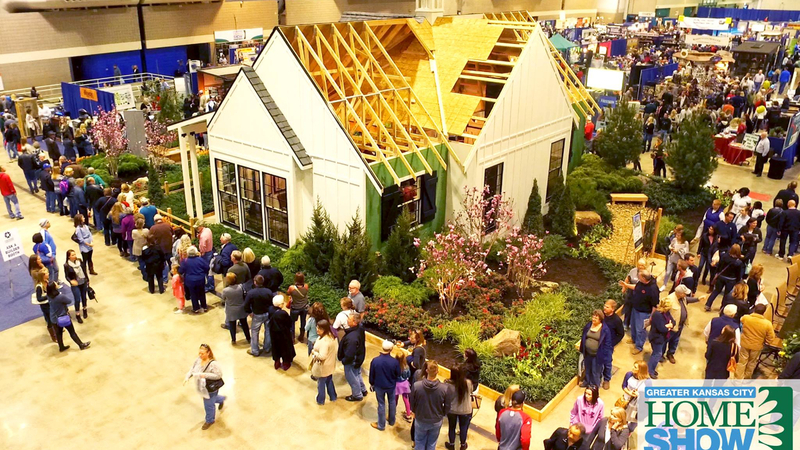 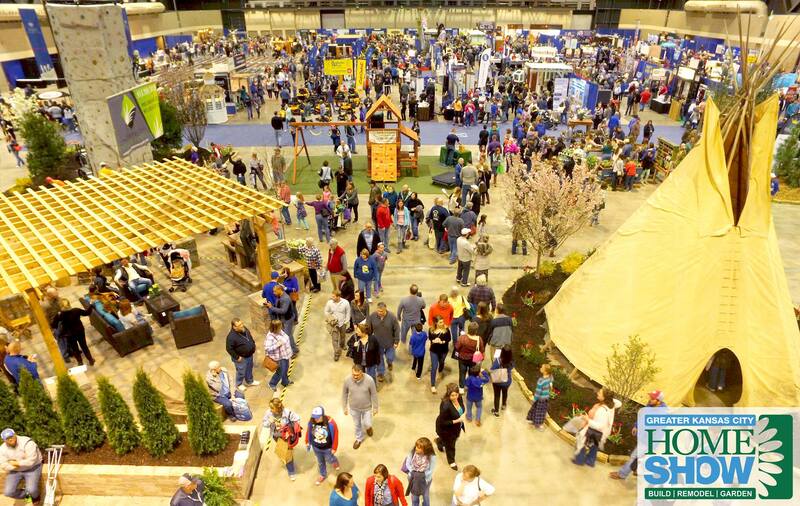 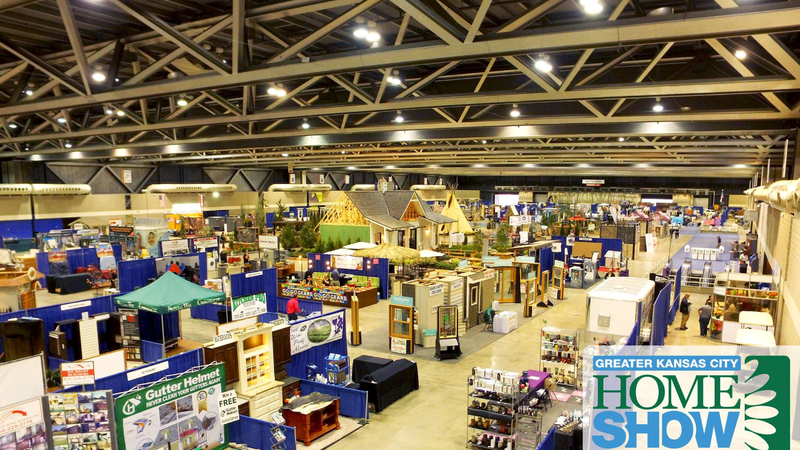 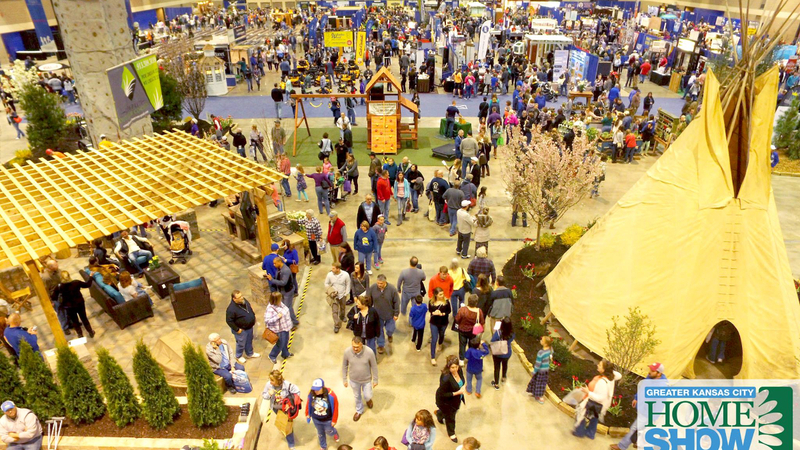 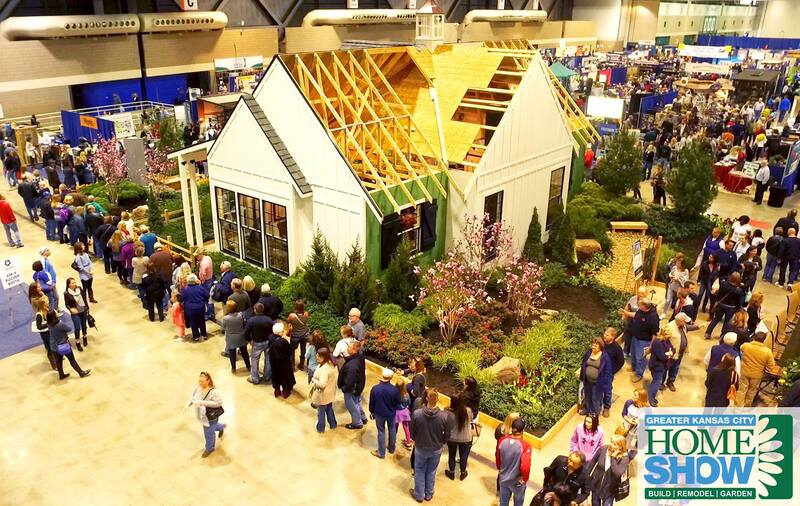 The Greater Kansas City Home Show returns to Bartle Hall for its 71st Anniversary, March 22-24, 2019. 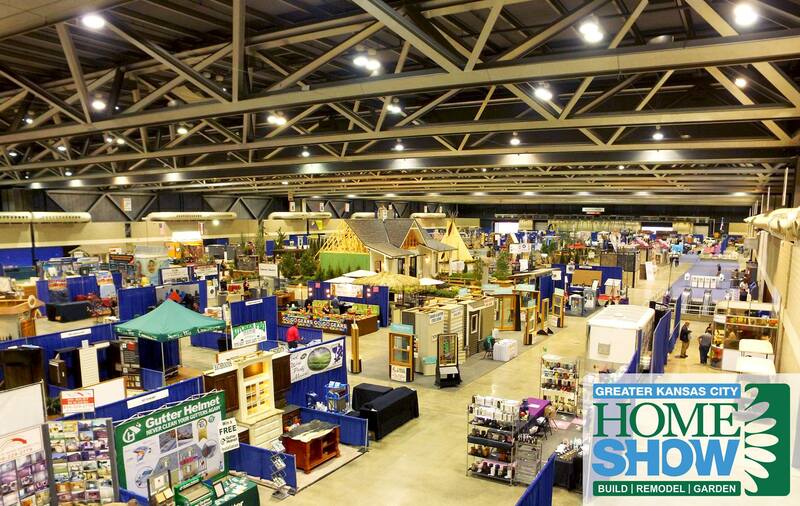 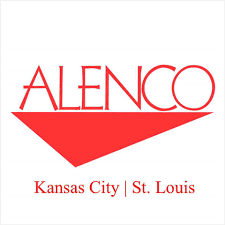 Sponsored by the Home Builders Association, it is Kansas City's original home show and your best opportunity to meet with thousands of area homeowners who are interested in the products you have to sell. 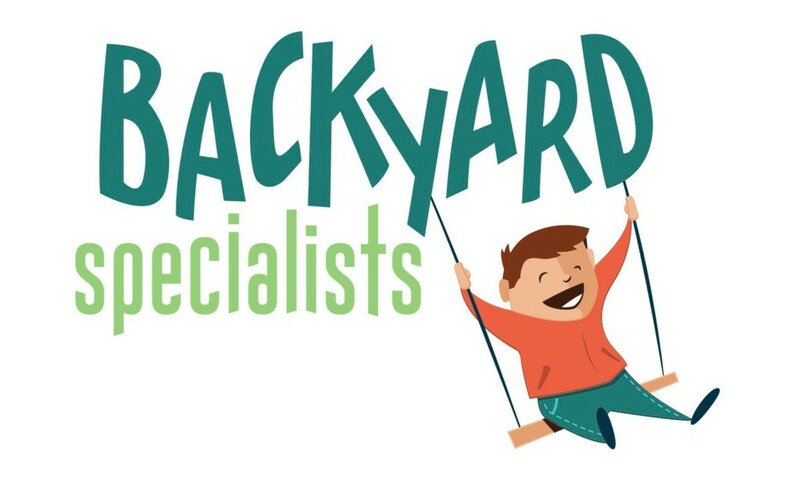 We have a variety of sponsorship options listed and are also able to create a custom sponsorship to best fit your budget and needs. 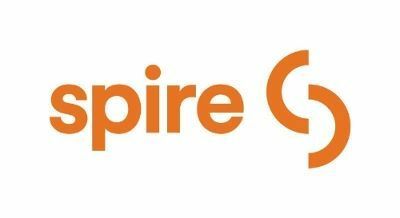 Please message us if you're interested in a custom sponsorship package.